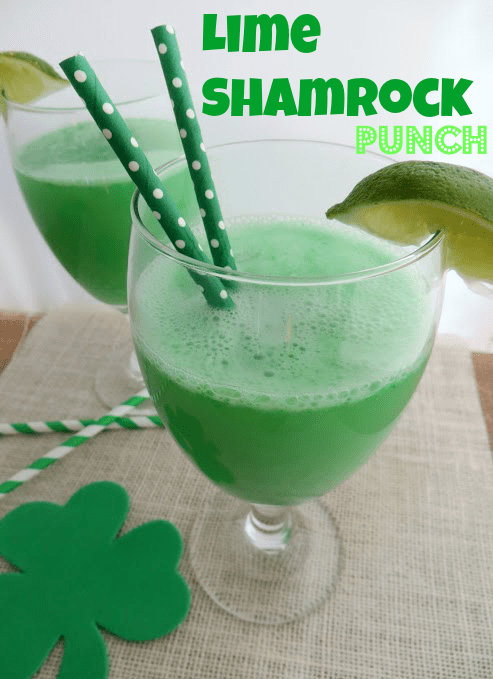 St. Patrick’s Day is right around the corner and you can get the party started with some delicious looking green St. Patrick’s Day drinks. 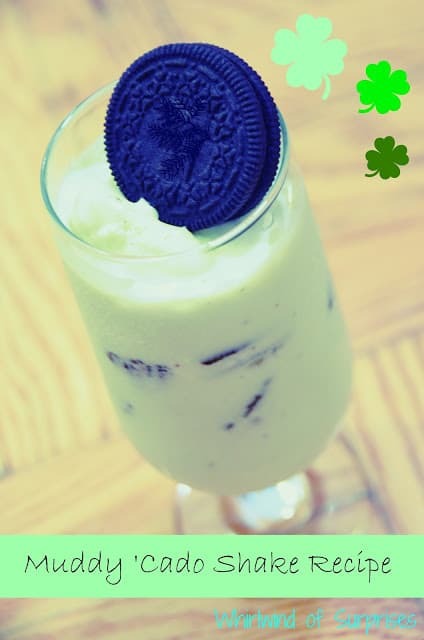 This Shamrock Shake is a healthy version of the well-loved, not so healthy version that is popular around St. Patrick’s Day. 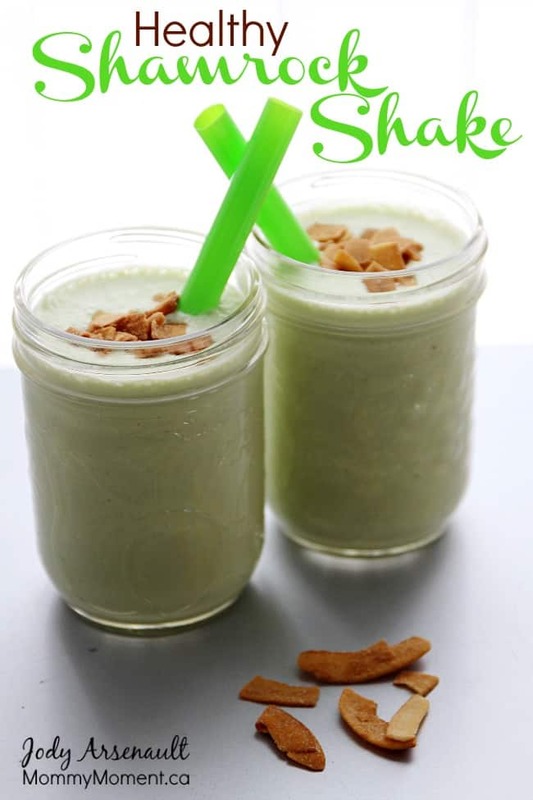 This shake is also Paleo, dairy-free and refined sugar free. 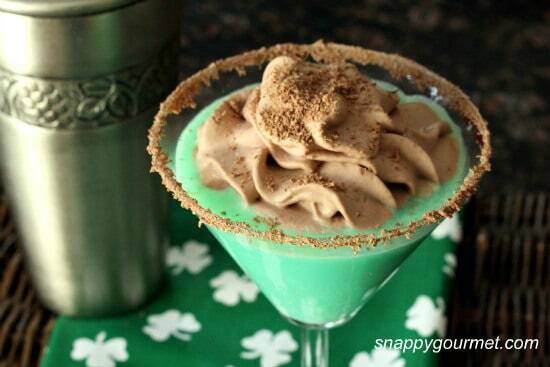 Do you have any green inspired St. Patrick’s Day Drinks? You can sign-up to get an email update each day. Connect with us on Pinterest, Instagram, Facebook and Twitter. OMG they all sound delicious! 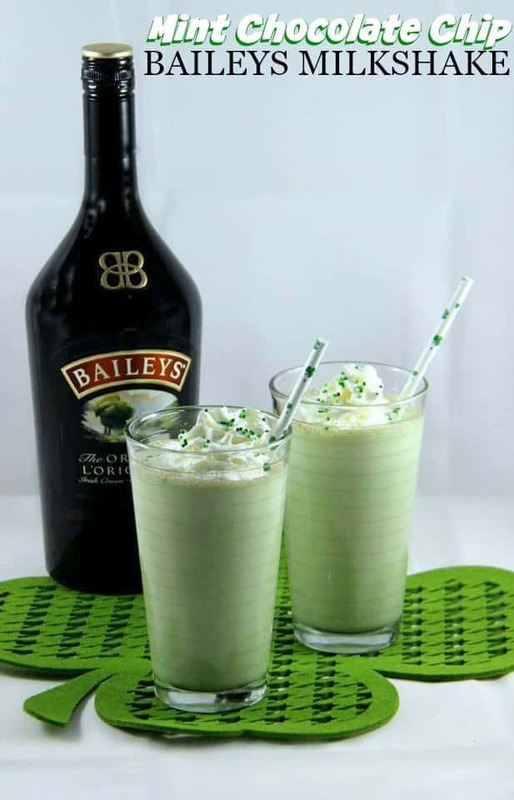 I’m definitely trying the Mint Chocolate Chip Baileys Milkshake. 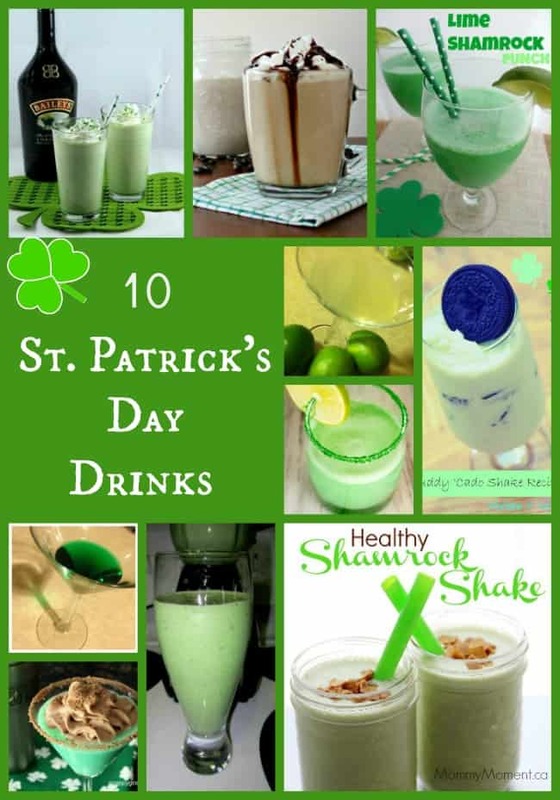 I’d love to try the healthy shamrock shake. 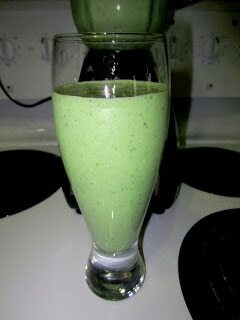 I do love McDonald’s Shamrock Shake also. 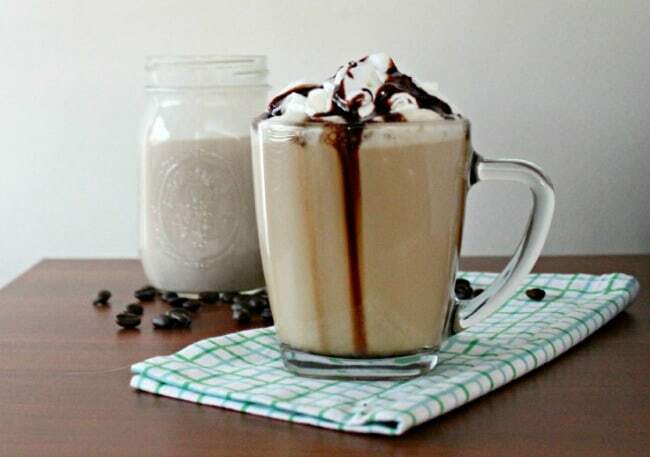 OH my goodness, such yummy looking drinks !!!! Must pin these to my board for later. 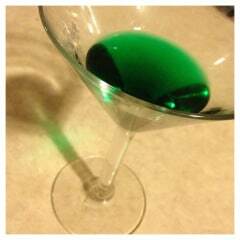 Might just have to make a couple of these before St. Patrick’s Day….lol thanks for sharing . Love them all. 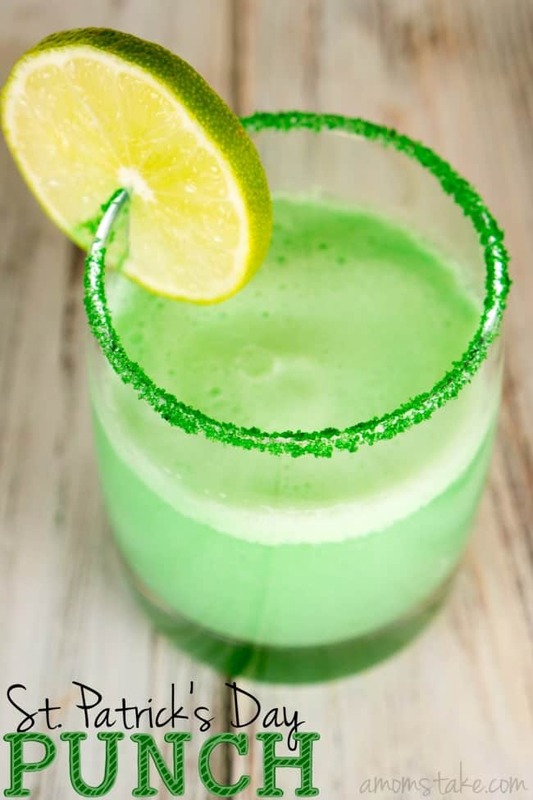 I would like to try the Lime Shamrock punch. 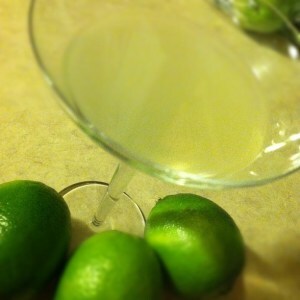 Awesome idea for a lot of good drinks.